Italy-based flexo printing specialist Lombardi Converting Machinery has named Giovanni Perego as its new international sales manager. Lombardi sees the appointment as important with demand for its technology growing in international markets, particularly in the Middle East and India. The company added that the appointment of Perego is linked to its corporate strategy that aims to reinforce international markets for self-adhesive labels and flexible packaging. Watch a video outliing Lombardi's corporate strategy here. Perego has previously worked with Uteco and Gidue, before a decade as sales manager at RGA in Milan. Here he acted as a consultant for flexible packaging, labels and carton printing, coating, lamination, inspection and specialty drying. In Lombardi, Perego stated that he appreciates the healthy, growing company, added to its flexibility and management of a young and motivated family team. 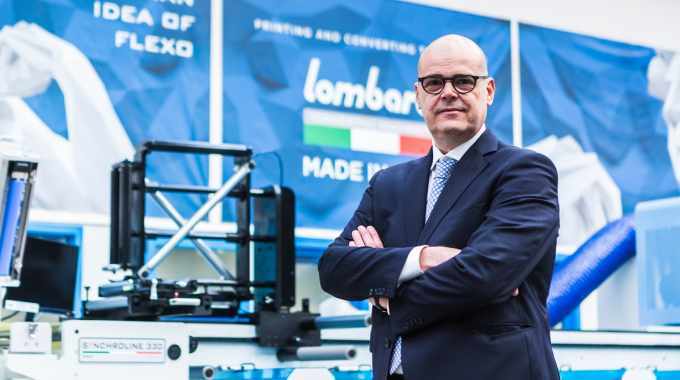 Lombardi is already preparing innovations to show at Labelexpo Europe 2019, which it promises, ‘people will talk about.’ It is also expecting to make an additional appointment to coincide with the show. 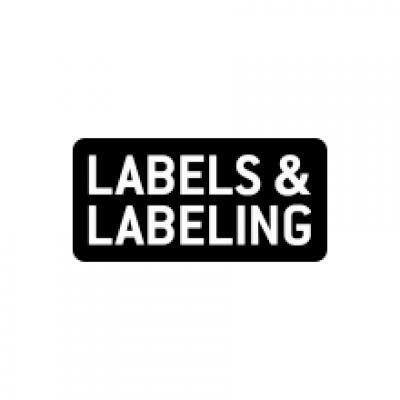 Labelexpo Europe 2019 takes place September 24-27 in Brussels, Belgium.